CMTA is excited to announce that The Manufacturing Institute's 2019 STEP Ahead Award nominations are now open. The National Association of Manufacturers' (NAM) Manufacturing Institute designed the STEP Ahead initiative to honor women who have demonstrated excellence and leadership in science, technology, engineering and production (STEP) careers. They hold positions at all levels of manufacturing, from the factory floor to the C-suite and illustrate the widespread impact women have on shaping the industry, whether they are running the company, designing the next big product or testing innovations on the shop floor. All champions of the manufacturing industry should share this opportunity with their networks and nominate a female peer or colleague so that we can inspire the next generation. In 2019, the Institute will honor 100 women and 30 Emerging Leaders, a category introduced to recognize women under the age of 30 who have achieved unique accomplishments at the start of their careers. Visit www.themanufacturinginstitute.org/nominate to nominate someone before the nomination period closes on October 5, 2018. For any questions or more information, download the Nominations Guide Toolkit or contact the Institute’s STEP Ahead team at STEPahead@nam.org. Manufacturing faces a serious skills gap in California. Part of this gap is the underrepresentation of women in the industry. While women make up approximately 47 percent of the entire labor force, only about 29 percent make up the manufacturing workforce. The Manufacturing Institute launched the STEP (Science Technology, Engineering & Production) Ahead Initiative five years ago to honor and promote the role of women in the manufacturing industry. 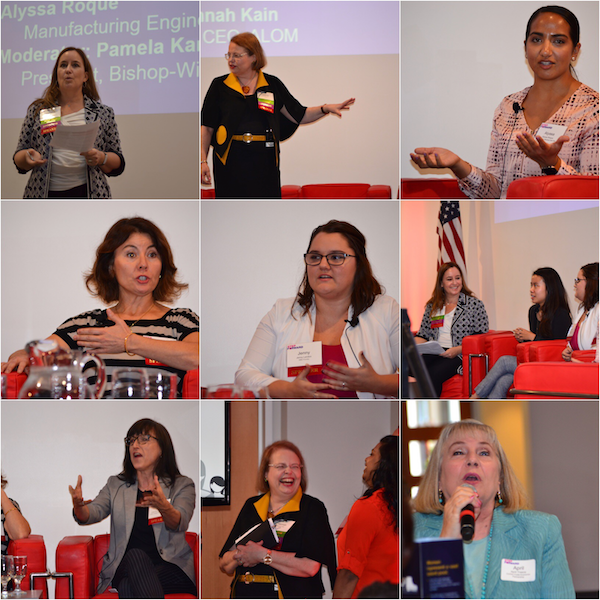 One of their many networking events came to San Leandro this week with two panels of female executives to discuss how to attract the next generation to the industry. CMTA members Pamela Kan of Bishop-Wisecarver and Hannah Kain of Alom moderated the panels. 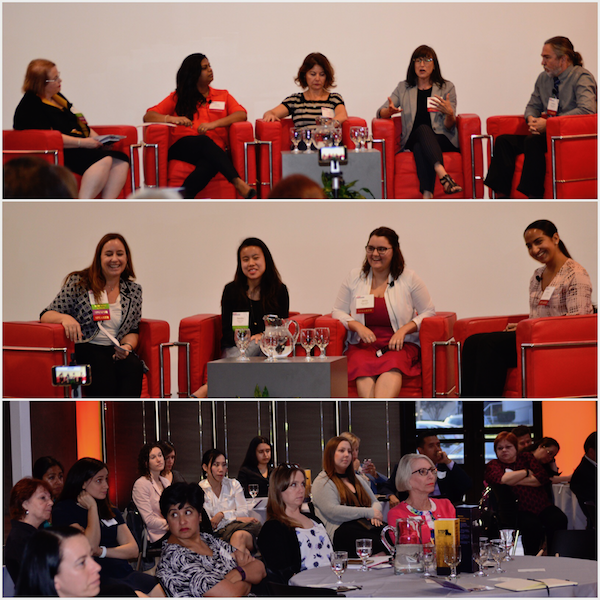 The panels featured highly successful operations run by females and promoted different ways in which we can attract millennials. The event successfully drove home the initiative's motto -- It only takes one to inspire another to follow an exciting and rewarding career path in manufacturing. The STEP program is the single largest initiative for women in manufacturing and CMTA is proud of the effort and our members who are inspiring the next generation of manufacturers.